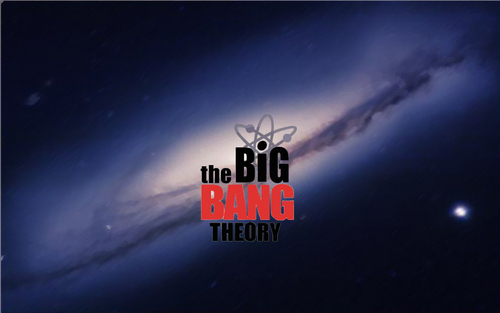 Big bang widescreen wallpapers. I have made some wallpapers, hope you will like it . HD Wallpaper and background images in the The Big Bang Theory club tagged: big bang wallpaper. This The Big Bang Theory wallpaper might contain anime, comic book, manga, and cartoon.